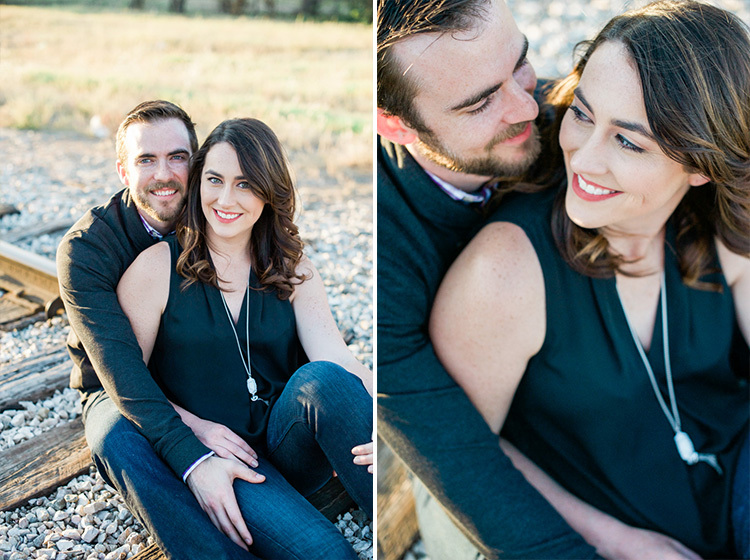 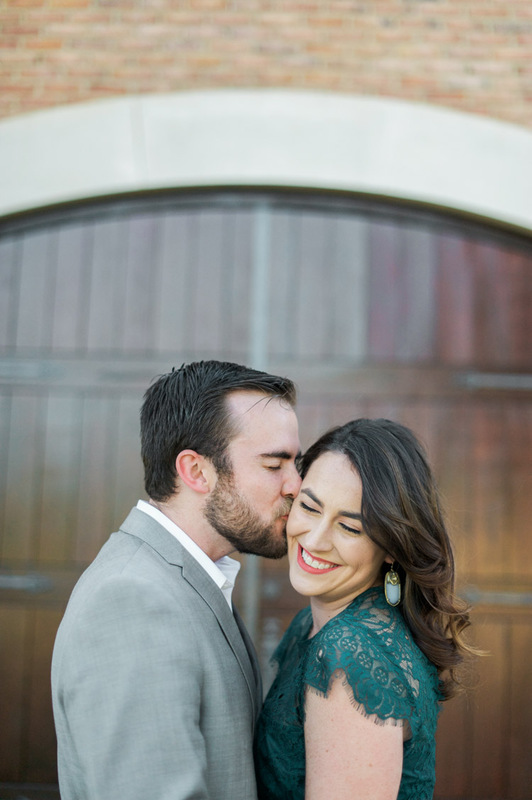 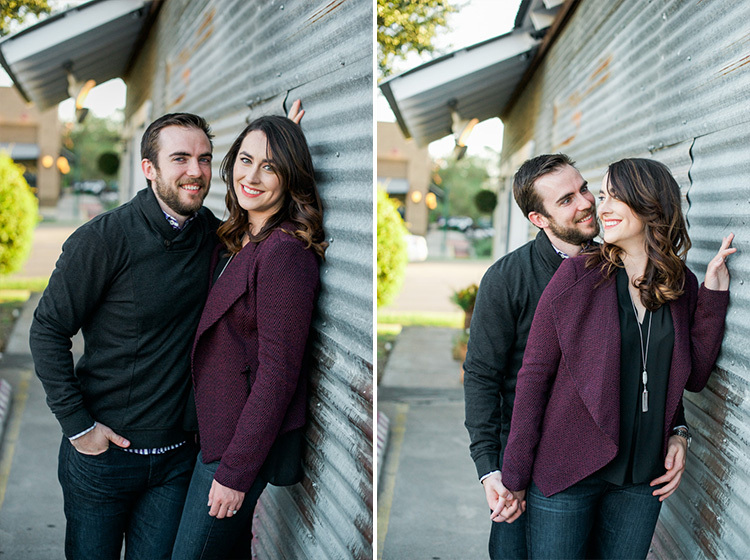 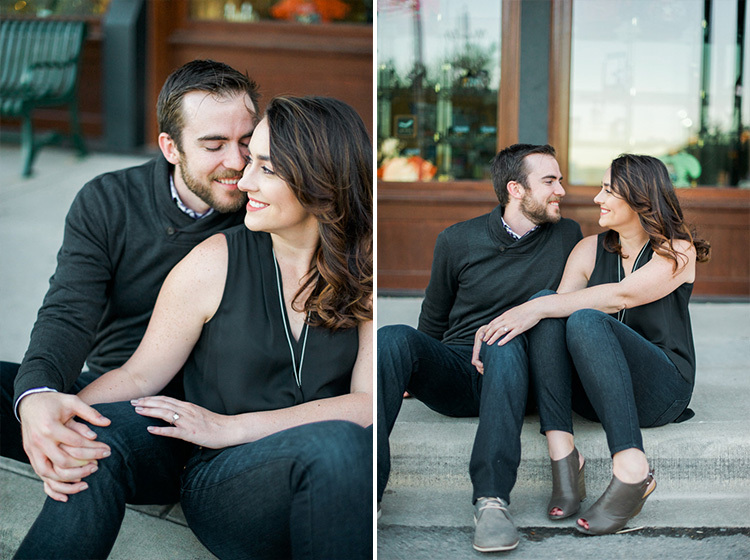 Christy and Chance’s romantic engagement session at the Delaney Vineyards. 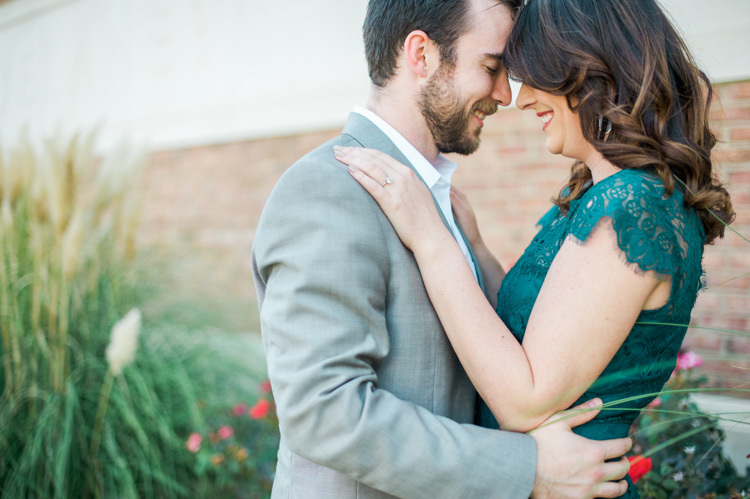 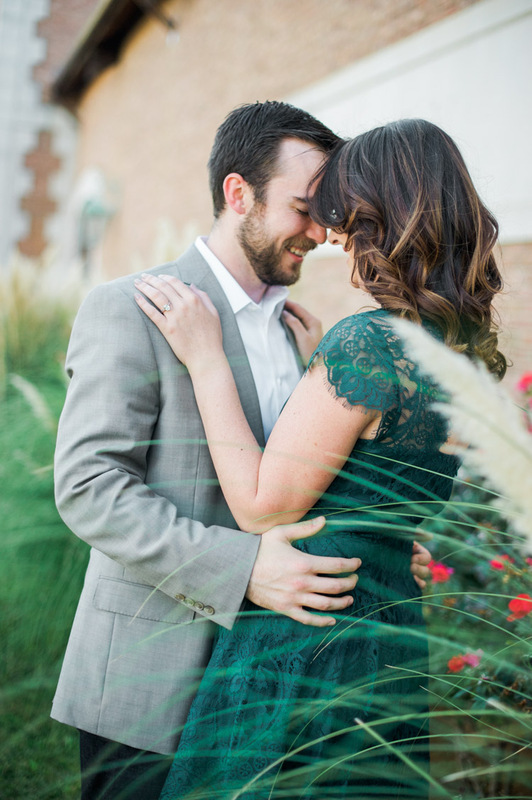 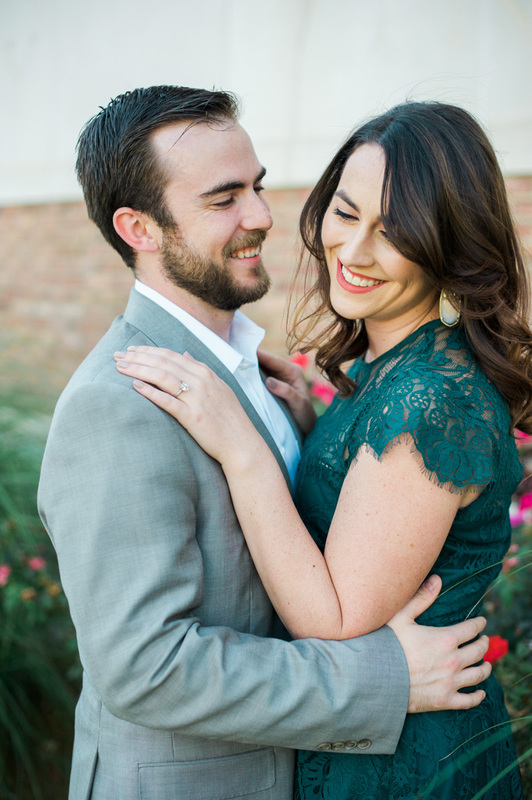 As soon as Christy stepped out of her car in her green lace dress for our session, I knew it was going to be a great one! 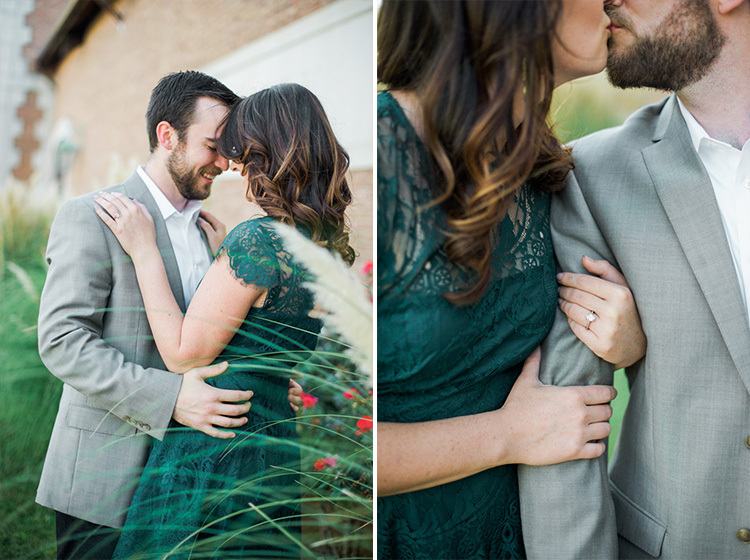 I love working with texture and color. 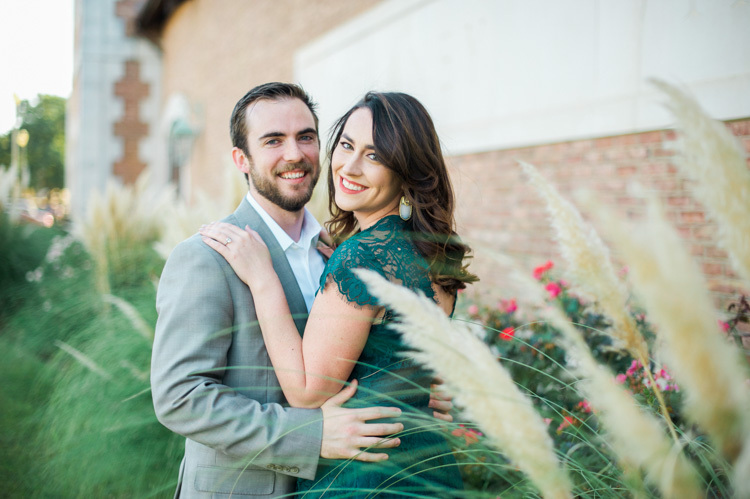 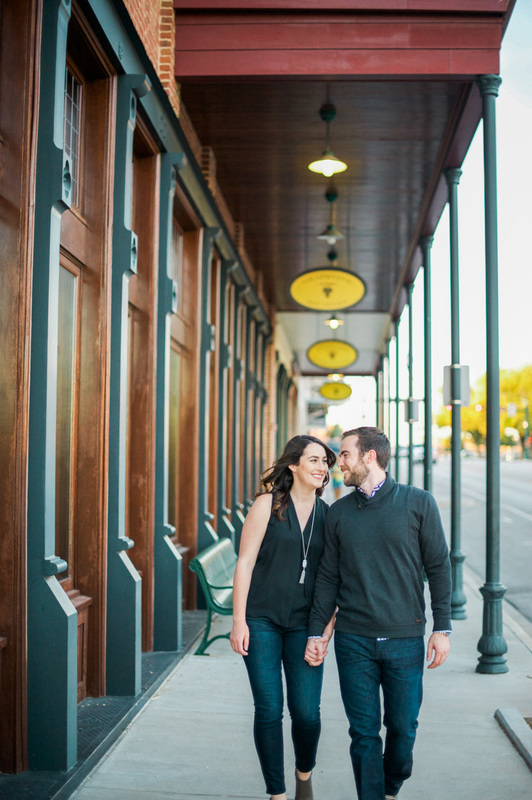 That, and Christy and I share a common love for Kendra Scott 🙂 Christy and Chance will be marrying at Delaney next year, so we decided to also take their engagement photos onsite as well.